Here at PDRater, I like to impart a little bit of medical knowledge when I can. I’ve shown you how swearing can reduce pain, blue M&M’s can heal spinal injuries and now… sugar is much better for you than previously thought. Scientists are discovering that placebos are becoming more and more effective. In order to determine a particular drug is efficacious, they need to perform controlled tests using the real drug in one group and another group taking fake (usually just sugar) pills. There is no logical reason placebos should have any effect, let alone an effect similar to the real drug being dispensed to the non-control group. The only explanation I can think of is that people are putting so much faith in the healing power of modern medicine and drugs that they are literally thinking themselves better. 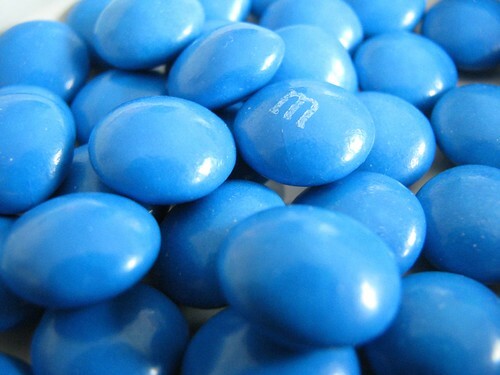 Researchers at University of Rochester Medical Center have apparently found that the dye in blue M&M’s can lessen the secondary effects of spinal injuries.2 Those mice that received the injections of this blue dye recovered the ability to walk, and those without the injections did not. 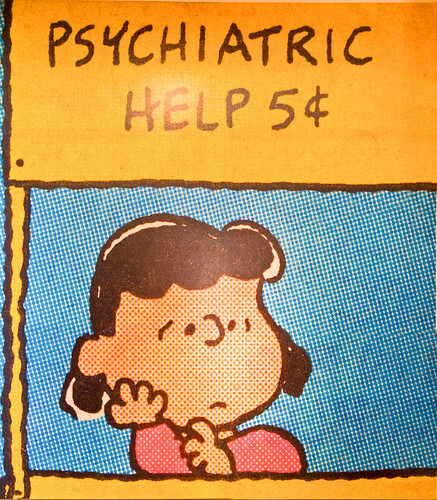 The only side effect reported was, I kid you not, that the mice turned blue. Not to be outdone, Skittles researchers report their candies allow you to pee unicorns. The WCAB has now issued another en banc opinion that the office candy jar constitutes the rendering of first aid. *Disclaimer: This study was funded by The Great Pumpkin, the Easter Bunny, and the Mars Corporation. It has now been discovered that the members of the Blue Man Group are impervious to spinal injuries. …and that’s why the Smurfs have the lowest workers’ compensation premiums on the Cartoon Network. Researchers also found that it was the blue dye in Viagra, not sildenafil citrate, that helped with erectile dysfunction. The legislature has amended Labor Code 4604.5(d)(1) to allow a maximum of 24 ounces of M&M’s per industrial injury. The Governor has added a new ballot measure that would replace the California MPN system with a new M&M based system.